Today is the last Daily Lunch Email! We'll be making our award-winning lobster rolls. 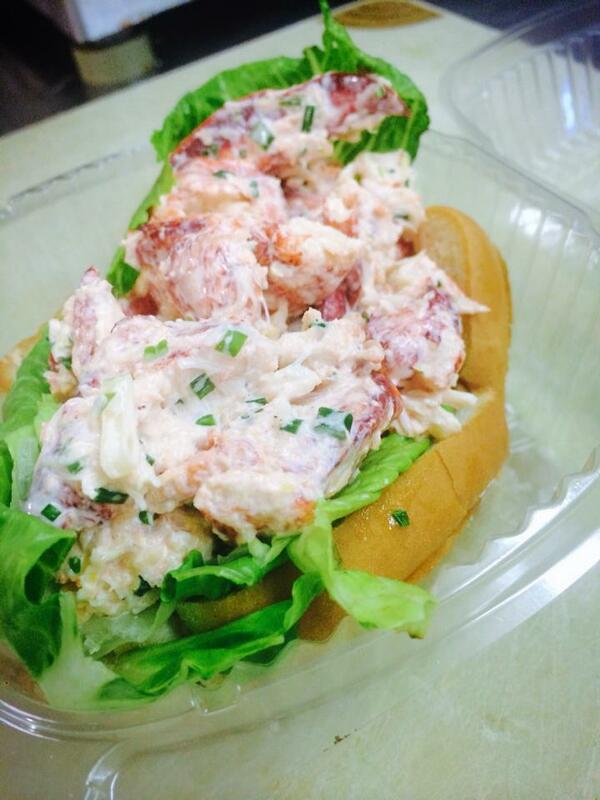 Named Best Lobster Roll on Nantucket by the Readers of Cape Cod Life - and we agree - thanks!